In the early 1900s and through the thirties, most St. Louis Park homes received ice delivery from Applequist’s ice truck. Summertime sport for neighborhood kids was to “snitch” ice slivers from the back of the truck while the deliveryman trudged to a customer’s kitchen with the required chunk of ice on his back. At home, the kids were often in charge of emptying out the ice pan under the box – and would be in trouble if the pan overflowed onto the kitchen floor. John N. Applequist was born in about 1877 in Sweden and came to America in about 1899/1900. He married Mary Miller and farmed a place on Excelsior Blvd. in St. Louis Park. 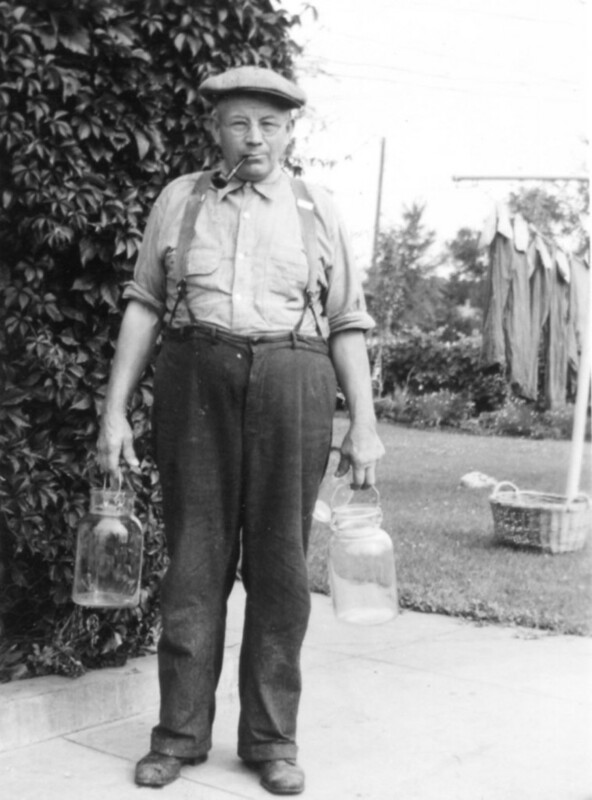 In the early years he delivered milk to Minneapolis customers using a five gallon jug and a dipper. In the 1910 Census he is listed as a farmer. Edythe was born on April 9, 1905. As the eldest child, she took care of her siblings when her mother died in 1916. She dutifully stayed at the family home until each of the other children were married. Only then did she marry her love, Willard “Pil” Willard Williams. In 1940 she was working as a stenographer for a hospital. The couple had no children. Ruth was born on August 16, 1906. 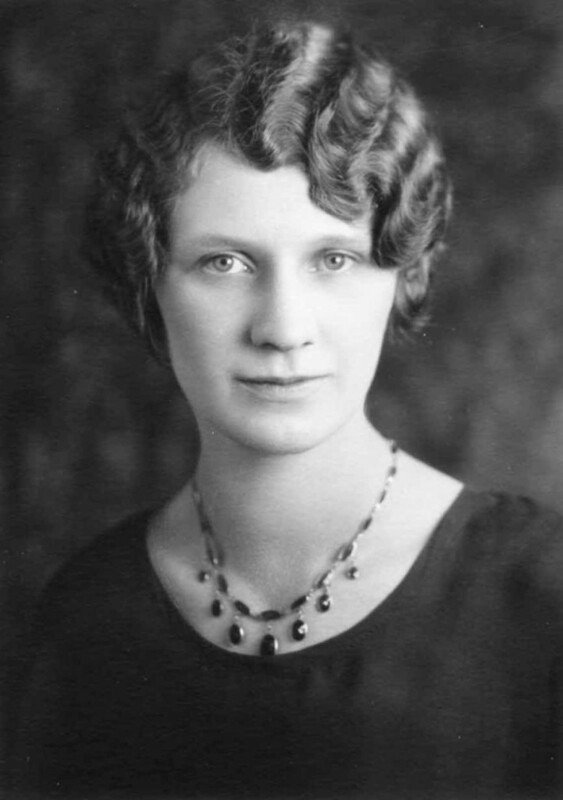 In 1926 she was a waitress at Dayton’s. Myrtle was born on January 29, 1908. She married George “Stoge” Williams. Myrtle died on September 16, 1997. Herbert was born in about 1913. In 1940 he was an assistant manager at a lumber company. Arnold was born in about 1915. In 1940 he worked for the family ice business. Harold Bernard Applequist was born on March 14, 1915. He and wife Helen had two children, Mark and Bruce. Harold died on March 17, 2007. Mary died when their last child, Harold, was 11 months old. By 1920 Applequist had left the farm and acquired an ice business from Godfrey Anderson. He named it the Public Ice Company and built an ice house where Wooddale Ave. intersects with what is now Highway 7. One day in April 1924, three fires burned simultaneously in St. Louis Park, one of which destroyed the ice house. Family lore is that it started with kids smoking. A cable near the ice house was also destroyed, shutting down telephone service to part of the Village. John was injured when an ax slipped and cut a gash in his left hand while he chopped at a wall. The ice house held 1,200 pounds of ice; as the flames melted the ice, water flowed down the street. Applequist moved the ice business to some vacant property he owned next to his home on Yosemite Avenue and constructed an ice house there. This may be the home at 5730 W. 39th Street, which is at the corner of Yosemite Ave. City records show that the house was built in 1929. 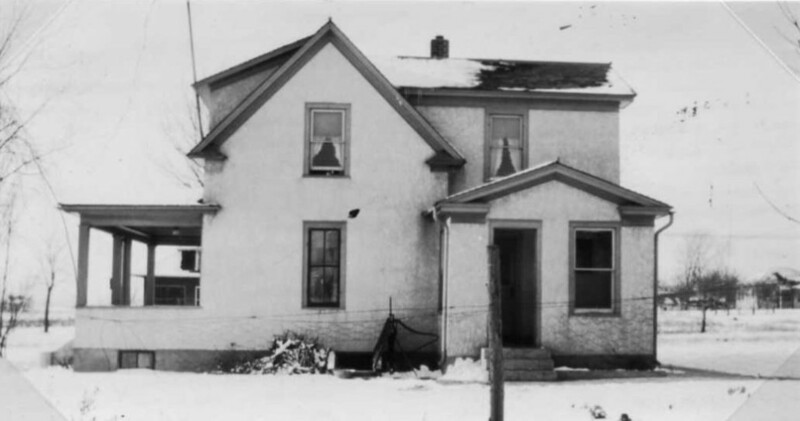 The house pictured below is identified as the Applequist home, but does not look like the home at 39th and Yosemite today; perhaps it was on another part of the property. During the 1930s, businesses were replacing their ice coolers with electric refrigeration. Home ice boxes were being retired in favor of the latest electric refrigerators. It wasn’t easy for Applequist to accept the changes. As an example, he had furnished ice for the Swenson and Redeen walk-in cooler. John took it as a special affront when the meat market changed to a refrigeration unit. Relationships between the two businesses were never the same. John Applequist died on May 13, 1952.